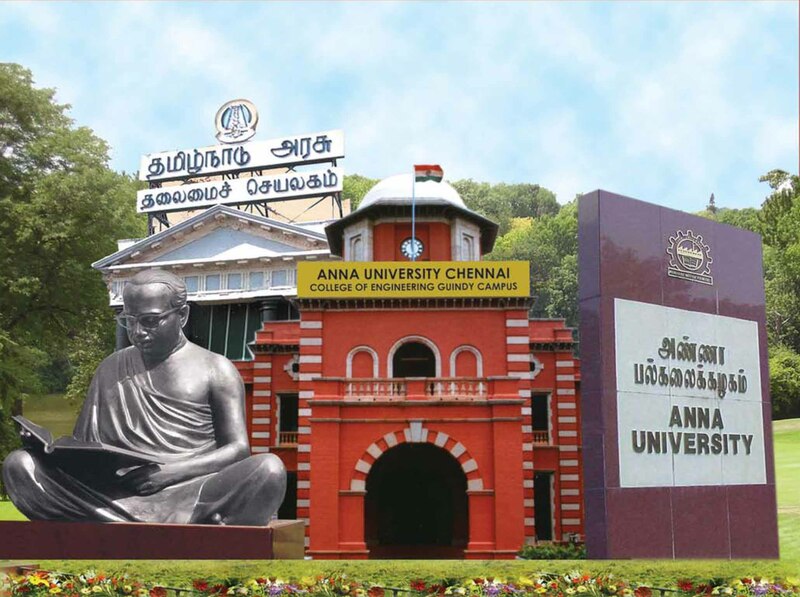 Tamil Nadu has close to one-third of all the autonomous educational institutions in the country and the numbers are escalating. Of the 155 colleges with autonomy in the state, only 27 are engineering or architecture institutions, with most offering courses in arts, pure sciences, humanities and management. 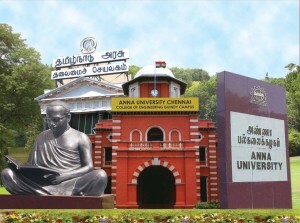 Experts say that there are around 80 autonomous arts and science colleges in the state, with the most independent institutions in the Coimbatore region.